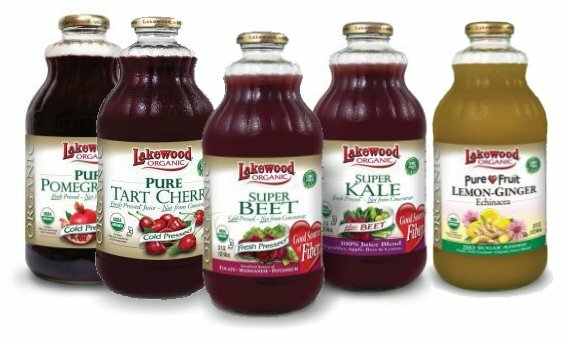 Woodstock Foods have been championing the cause of healthy, pleasurable eating for more than 25 years. All along, their belief has remained the same: keep it simple and eat because it’s good! Woodstock began by manufacturing a natural, organic nut butter – elegantly simple and delicious. 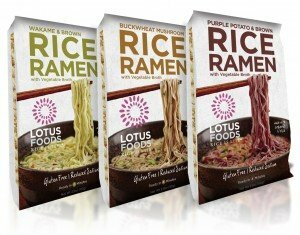 Now they’re more than 250 products strong in over ten categories and most of their products are USDA certified organic. This month we’re featuring Woodstock Organic Raw Almonds and Cashews (available at both stores) – totally free of preservatives or any other artificial additives. You can also find Woodstock Organic Walnut Halves & Pieces and Organic Goji Berries at Lindo’s Market Devonshire. 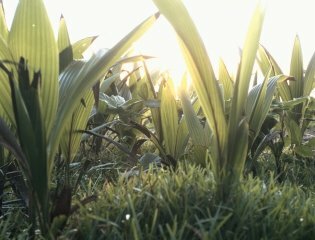 Rice is known worldwide and provides more than one fifth of the calories consumed globally by humans. 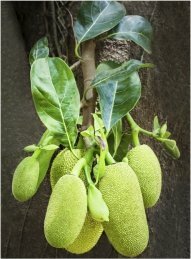 It is one of the world’s ancient foods, dating back more than ten thousand years and it seems more popular than ever. 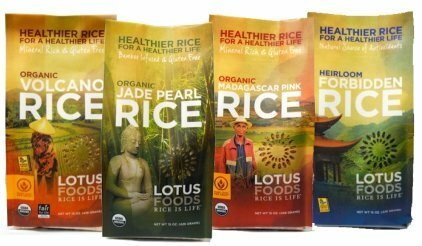 After visiting China and trying black rice for the first time, back in the Nineties, two intrepid travellers returned to the U.S. and started up Lotus Foods, specialising in exotic, heirloom rice and now they carry 12 kinds: all delicious and nutritious. 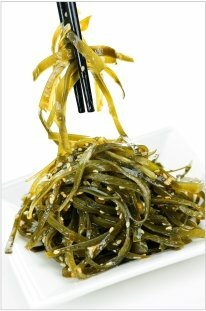 We’re featuring Emerald Cove Nori, Kombu, Wakame and Arame. Available at Lindo’s Market Devonshire only. The gluten free movement is ever-increasing, spurring the demand for baked goods that’s not only safe for those suffering from celiac disease and related disorders but authentically delicious as well. This is, by all accounts, a tall order. 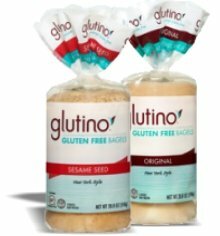 Well, if you are gluten intolerant and have been craving a bagel, look no further than Glutino’s Gluten Free Premium Bagels; soft and delicious, just like the traditional, perfect for breakfast or any time of day. 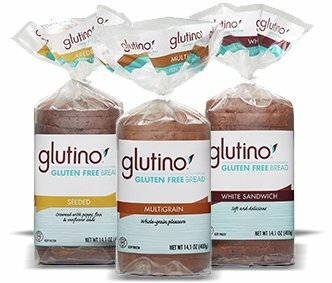 We’re featuring Glutino’s Plain Premium New York Style and Sesame Seed Bagels. Also, Multigrain English Muffins and More! This month, we’re bringing to the table something traditional and flavourful from Japanese cuisine: Oshawa Organic Condiments. 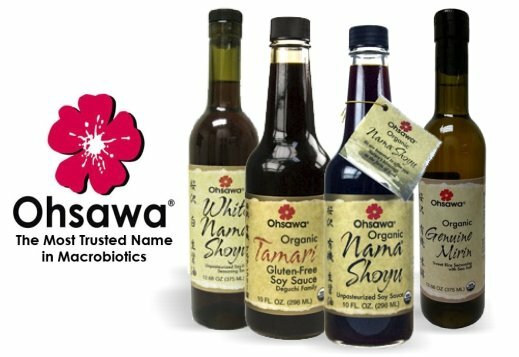 We’re featuring Oshawa Regular and White Nama Shoyu, an unpasteurized soy sauce; Organic Tamari a soy sauce featuring a more intense flavour; and Oshawa Organic Mirin a more subtle condiment made from rice, like a low-potency rice wine. These condiments are multi-taskers, targeting the savoury-sweet-salty dimensions of the flavours in the foods as you prepare them and enhancing your culinary experience at the table.